Mars is as dry as a desert. 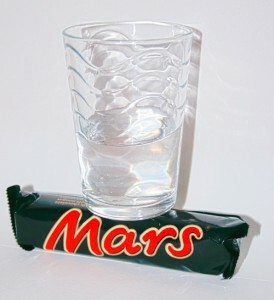 The combination of the specific temperature and atmospheric air pressure of Mars only allows water to be present in a gaseous phase on the surface. Liquid water is a key factor in the survival of humans once they reach Mars and thus one of the issues that TEDxDelft performer and Mars One CEO Bas Lansdorp needs to solve in the near future. Read more here….